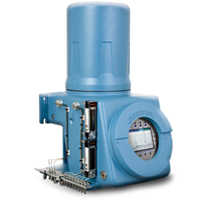 Rosemount Analytical’s combustion flue gas analyzers measure the gases flowing out of large industrial boilers and furnaces to improve combustion efficiency. 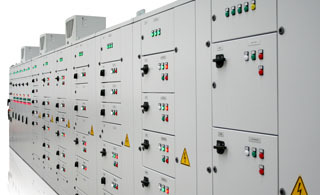 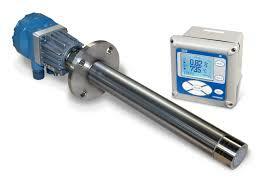 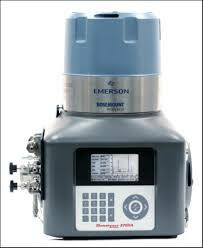 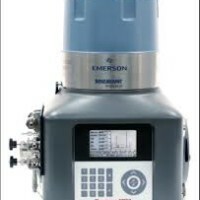 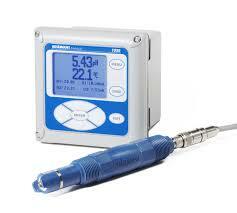 Natural Gas Chromatographs are available as well. 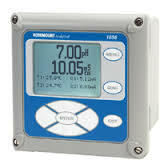 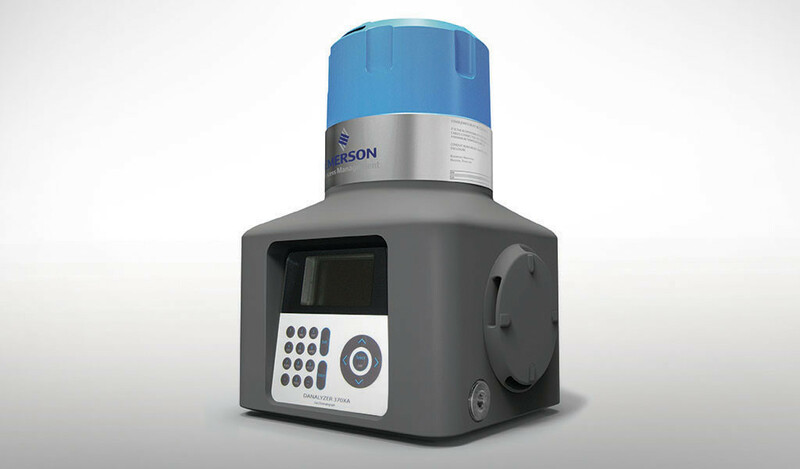 We offer the most complete range of analyzers, transmitters, and sensors for the continuous on-line measurement of pH, ORP, conductivity, dissolved oxygen, ozone, chlorine, and turbidity. 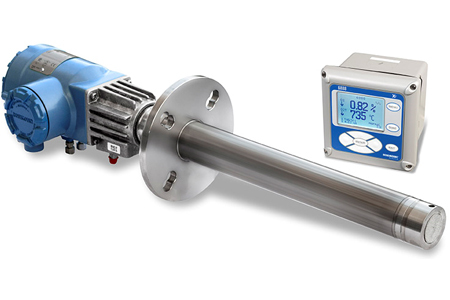 Our sensors and analyzers are used extensively in the chemical process, food & beverage, power, mineral processing, petroleum refining, pharmaceutical, primary metals, pulp and paper, semiconductor, textile, water and wastewater industries.